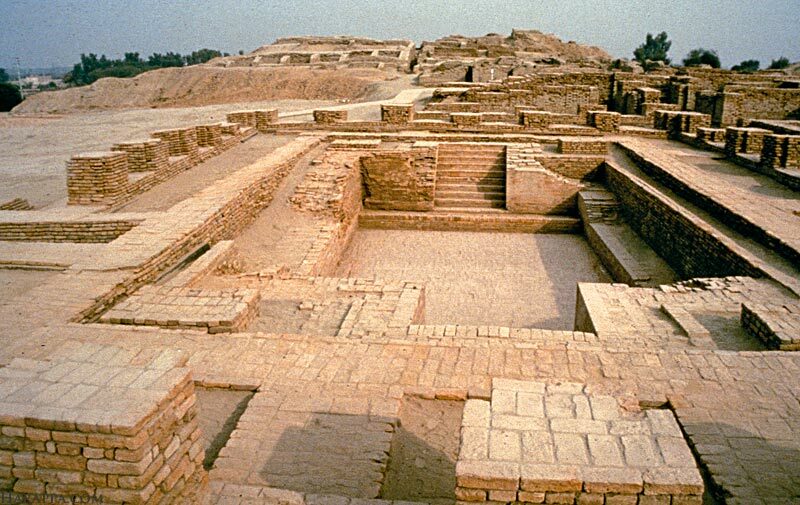 Existing several hundred years after the Varna Culture, and home of one of the worlds first major urban center, the Indus River Valley Civilization, or Harappa Civilization, was almost forgotten to history until the early 20th century. Contemporaries with Egypt and Sumer, the Harappa civilization has some of the earliest and finest examples of urban planning, writing, and a standardized system of weights and measures. 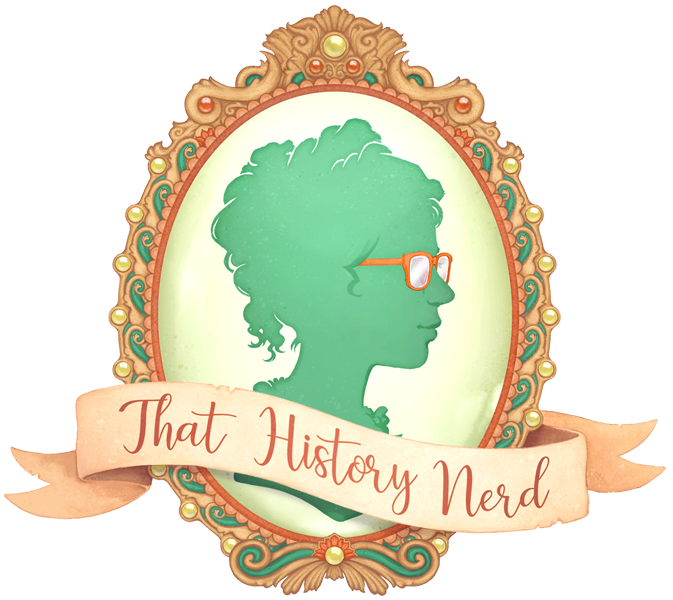 Unlike their neighbors, they didn't pursue conquest, or build large monuments. This, along with the fact that scholars have yet to decipher the Harappa system of writing means that unfortunately very little is known about this great civilization. Harappa was rediscovered (by a white person) in 1826 CE by British Army deserter, James Lewis. Lewis was wandering the Punjab region of the then British India in search of ancient artifacts, and, presumably, in avoidance or people who would take him back to the army. At the time Lewis, and the archaeologists who later followed him, assumed that the city dated to around the era of Alexander the Great. However, later discoveries of artistic seals identical to ones found in Sumer would prove that the Harappa civilization is much, much older. Beginning somewhere around 2500 BCE, and ending about a millennium later, the mysterious Harappa Civilization left little behind except their enigmatic cities. Because the Harappan script has yet to be deciphered, information on the Harappans has to be gleaned from the remains of their cities. 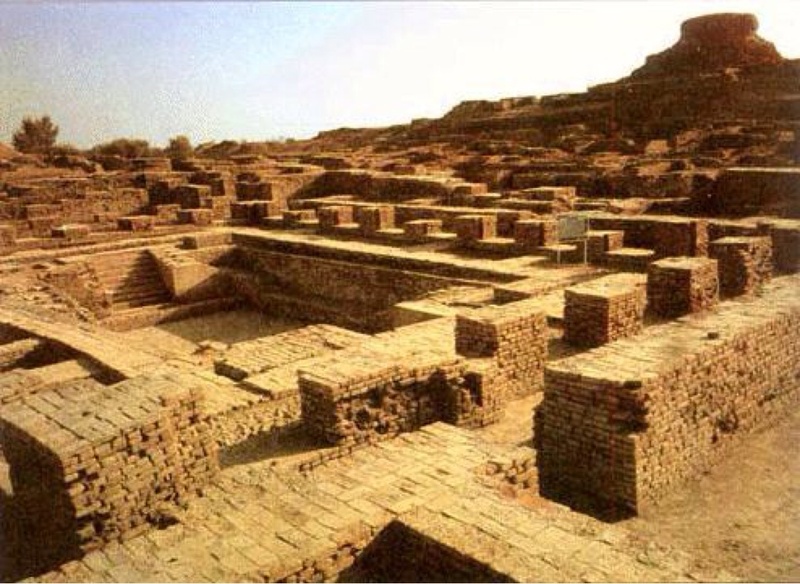 There are two major sites associated with the Harappa civilization--Mohenjo Daro in Sindh Pakistan, and Harappa itself, in Sahiwal. These cities are laid out in similar fashions, and artifacts found have confirmed that these two cities were most likely part of the same civilization, if not quite the same country. It is widely speculated that, much like in Greece, Harappa and Mohenjo Daro were each sovereign city states participating in a wider culture. 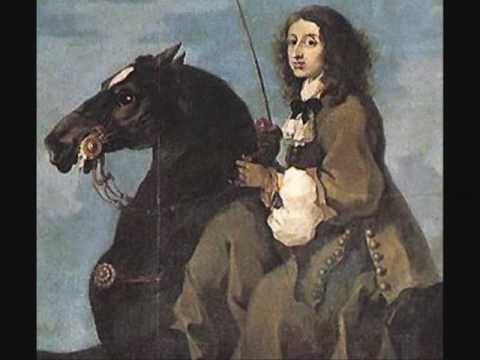 There is clear evidence of communication between the two, and it seems likely that they shared common laws and customs. Many archaeologists speculate that, of the two, Mohenjo Daro was the 'capital city', but this is, as of now, conjecture. Harappan cities are laid out on a grid system, with streets aligning with the cardinal directions (north, east, south, west.) These streets were paved, and there were separate residential and commercial streets. In addition to planned streets, there was also a general sewer system, which was connected with every home. In general, most houses had latrines and a bathing facility. Additionally, houses were located nearly public wells and fountains so that citizens had access to fresh water. An interesting feature of Harappan cities is the uniformity of their building materials. Buildings were made of mud bricks covered in plaster. Brick size seems to have been standardized across the Harappan civilization, as bricks in Mohenjo Daro are the same size as the bricks in Harappa, and all bricks in the city are the same size. Additionally, the durability of these bricks have led to them being constantly reused in new building projects. At the time of Harappa's rediscovery most of the bricks had been stripped away from the city to build the Lahore Railroad. It is a testement to the Harappans' skill that over 100 miles (161 kilometers) of railroad was paved using those bricks. Based on archaeological findings, the Harappa Civilization seems to have been a somewhat egalitarian society. Residences, by and large, contain the same levels of luxary, and there is no indication of any sort of monarchy. It is speculated that the Harappans were governed by elected rulers. The disappearance of the Harappa Civilization as traditionally been attributed to an invasion from Aryan peoples. (No, not those aryans). For many years it was believed that the Aryans had wiped out the Harappa Civilization when they conquered India. However, recent discoveries have called this theory into question. The lack of evidence of mass slaughter, and the genetic continuity between remains from Harappans and the modern people of Punjab and Sindh suggest that the Aryans may have arrived after the Harrapans had left. It is now hypothesized that shifting climate and overcrowding caused the Harrapans to leave their cities, and disperse to other settlements in the region, abandoning Harappa and Mohenjo Daro. This theory is hardly satisfactory, and undoubtedly continuing research will see this theory modified within the next decade.